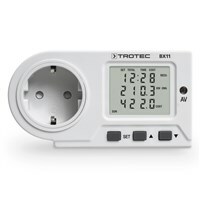 Monitor energy costs with the BX11 energy meter and unmask the greedy energy gobblers in your home. 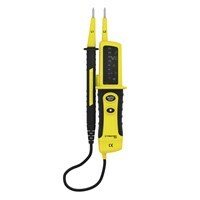 With the electricity measuring equipment you can easily perform voltage tests or visual and audible continuity tests. 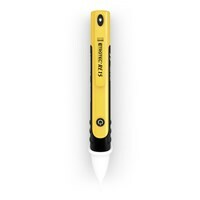 The BE15 voltage detectors are ideal for the rapid localization of line breaks in cable drums or fairy lights. 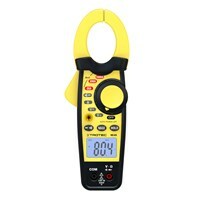 The meter allows you to non-contact detection of AC voltages. 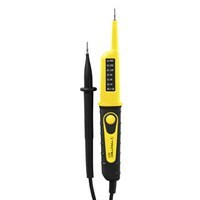 The BE 20 voltage tester allow voltage checks, visual and audible continuity testing, bipolar rotary field testing and unipolar phase detection. The professional BE40 current clamp is used for simple, indirect measurement of electric current. 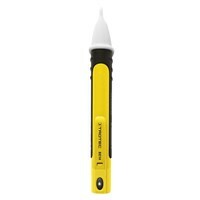 The device allows a quick measurement without enter in the electric circuit. Cables or busbars can thus be easily covered with the pincer-like separable iron core. 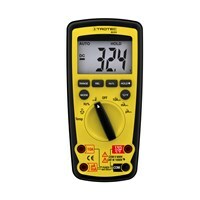 The Digital Multimeter BE50 has many different uses. Eleven different measurement functions such as voltage, current, capacitance, etc. includes the device.